Signage is a great way to communicate with people. 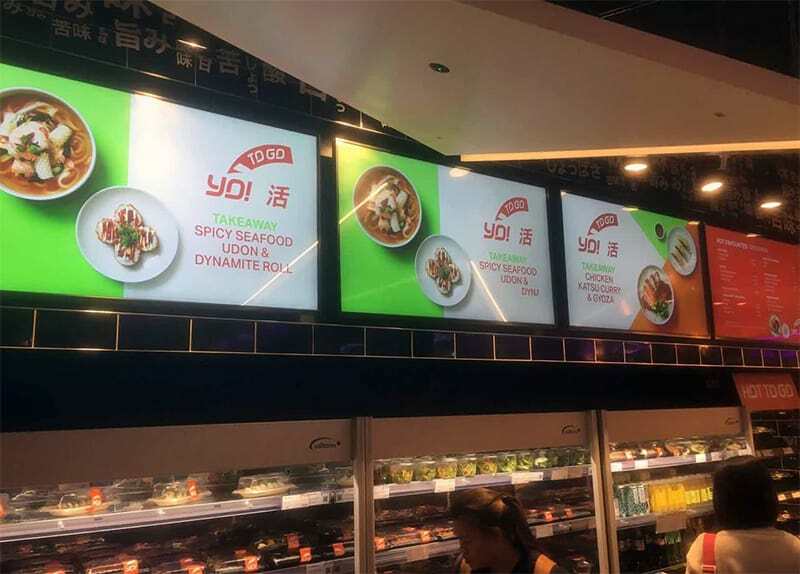 Traditional printed signs have long been the best way to connect information with people; recently however modern Digital Signage displays have emerged as a new signage solution. In this blog I will look at both the merits of traditional and Digital Signage and declare which is the best when it comes to signage. The first area we can compare the two is how they look visually. Digital signage use LCD panels to create animated eye catching displays with vibrant colours. Print signs can also show colour but sadly they will never be as bright and vibrant as Digital Signage with their LED Backlights. Print also fails in the fact that it is static. Digital signage can display static images and video content and even in some instances can be interactive by using Touch Screen displays. This is so much more interesting then dull and motionless printed signs. 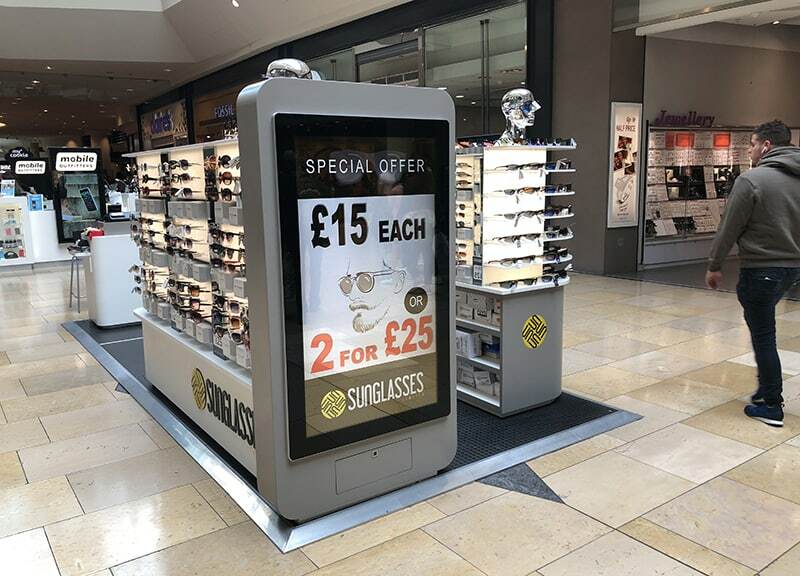 Digital signage is also great in the fact that multiple messages can be displayed on one screen allowing viewers to focus on each message individually as they are shown instead of fighting to be seen as they would be with traditional methods. With Digital Signage you can schedule content to be displayed at certain hours. This is why there has been a big swing in the fast food/QSR sector towards Digital Menu Boards as they can display multiple menus for different times of the day. Cost is a big factor when deciding whether to go the traditional or digital route with your signage. With traditional signage the initial cost is a lot lower when compared to that of a commercial grade Digital Signage solution. Both technologies however will have further costs down the line and this all has to do with if you want to update your sign. Every time you want to update your ‘sign’ however small the change, you must reprint, and this can prove costly especially when you include the charges including the printing itself, mounting and labour costs for going to sites and physically changing the printed signs. Digital signage can work in two distinct ways. The first is by updating the display with USB plug and play. This allows you to update screens with a USB free of charge however many times you like. However, because a USB needs to be inserted into each display this solution is not suitable if you have several screens across multiple sites. This would lend itself more towards a Network solution that would allow you to update screens instantly over the internet, this kind of solution however is more than likely going to be part of subscription service per screen for its use. When weighing up the costs it is imperative that you consider how often you will be altering your signage. 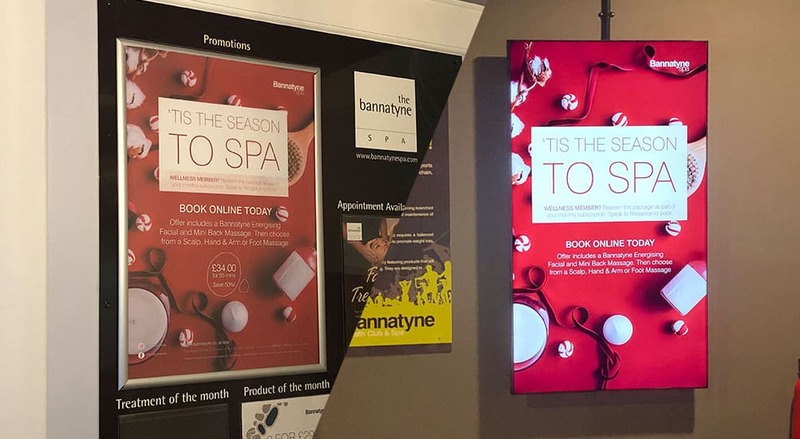 Traditional signage methods have a huge advantage if you will not be changing your signs much, however if you do plan of varying your signage often then Digital Signage has two different solutions at two different price points for you to choose from. Size is important when creating a sign. How big should you go? What if you are too small and people miss your signage? What if you go the other direction and overwhelm viewers? Print is great that you can scale sizes easily and cheaply with traditional paper sizes that viewers will recognise such as A4, with print you really are unlimited with how large you can go. Going Digital however it is slightly trickier. For most general sizes Digital Signage can match traditional signage with like for like sizes with displays sized between 10“-86”. It is if you want to go outside of this range that Digital Signage finds it hard to compete. LCD Video Walls can however scale in multiple sizes and configurations if you want a large signage solution. Digital Signage and Traditional Signage can co-exist in the same industry. 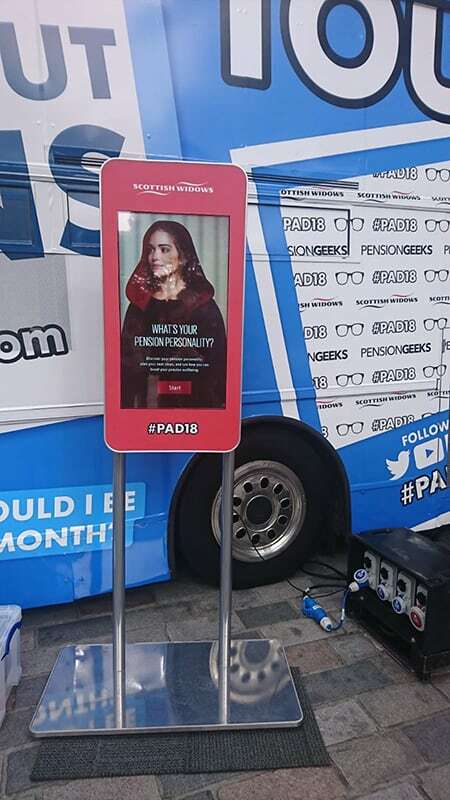 However, as the world undergoes a digital transformation the rise of Digital Signage can no longer be ignored for signage. Digital signage is by no means a perfect solution however the technology is advancing at a staggering rate with new innovations being launched as we speak. Traditional Signage has matured though; it is not going to make the same exciting leaps as Digital will. In its core from design Digital Signage is much more flexible than traditional signage. This does not mean however than traditional signage solutions are not needed. It’s more a matter of ‘when’ not ‘if’ you implement a Digital Signage solution to compliment your traditional signage.